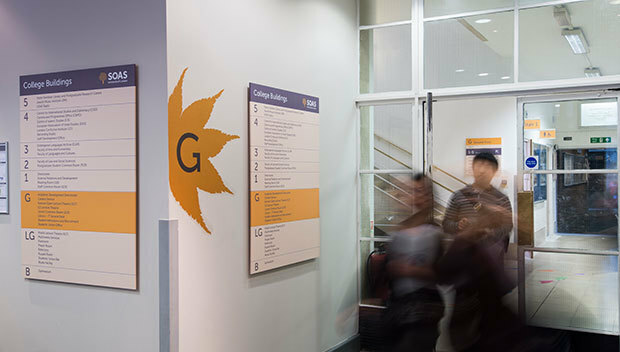 To work closely with the design and wayfinding consultants ABG Design who contracted us as their production and installation partner. 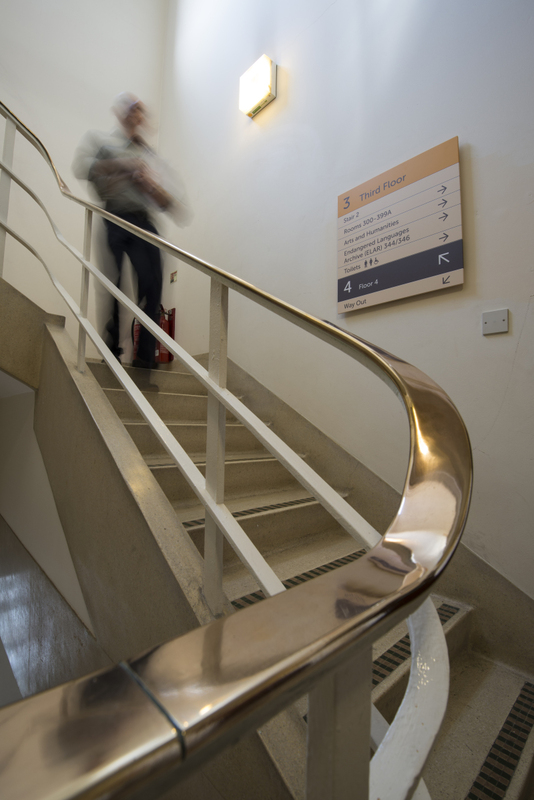 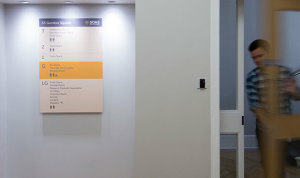 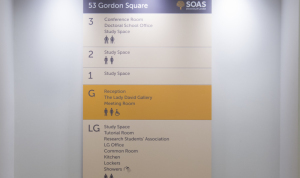 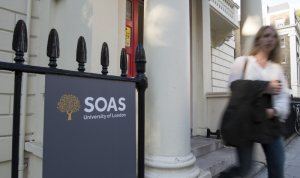 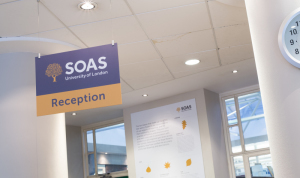 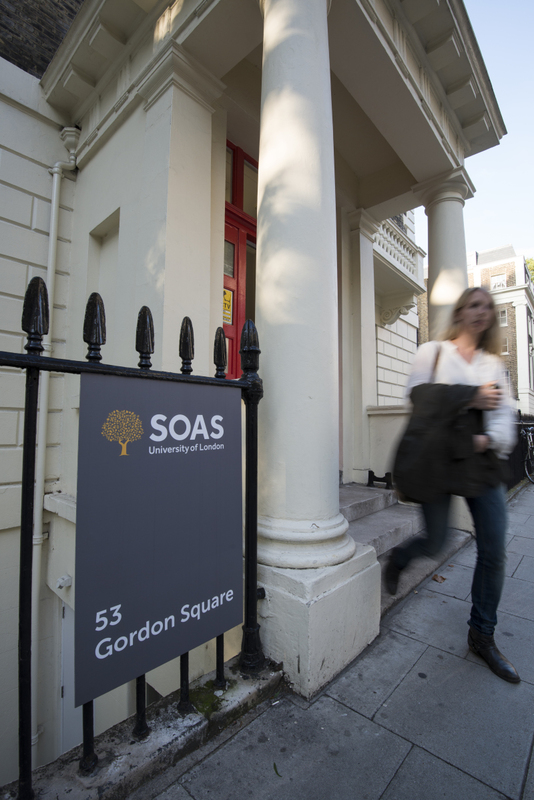 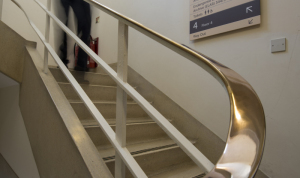 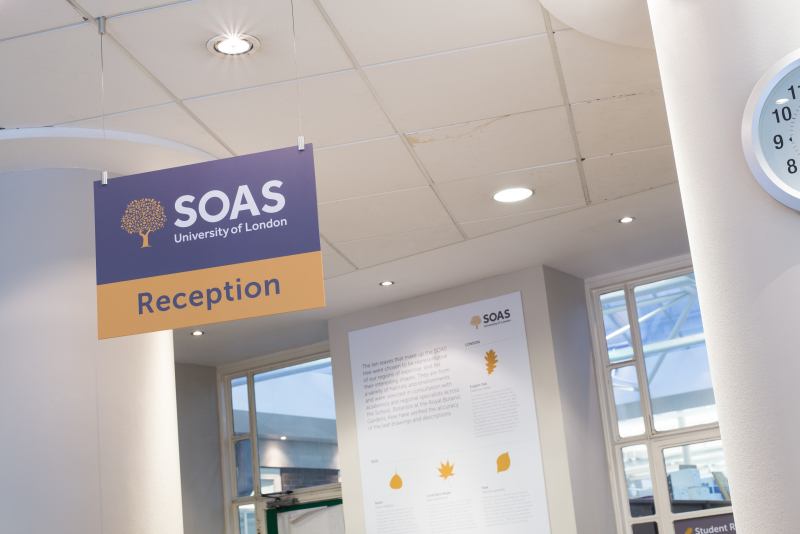 The challenge was to create a suite of over 500 signs across multiple buildings of the Russell Square Campus. 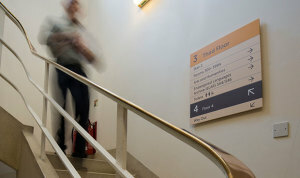 The solution needed to be easy to update as the campus develops and grows and be sensitive to areas with Listed Building status. 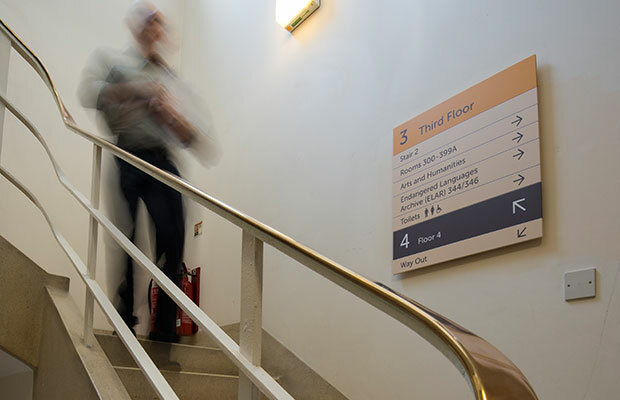 A multi-faceted scheme that incorporates a contemporary, sleek, up-datable signage system with hidden fittings that allow the client to easily replace signs as needed. 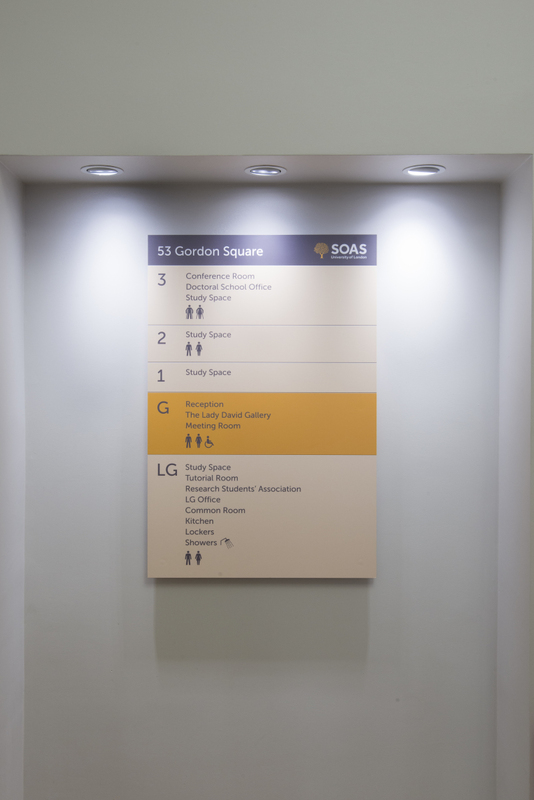 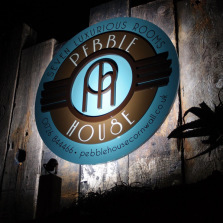 The signage system works seamlessly with the bespoke maps and pictogram family designed by ABG Design. An effective sign system that delivers clear navigation for the user, sits comfortably within the site and provides a solution that is flexible for future updates.